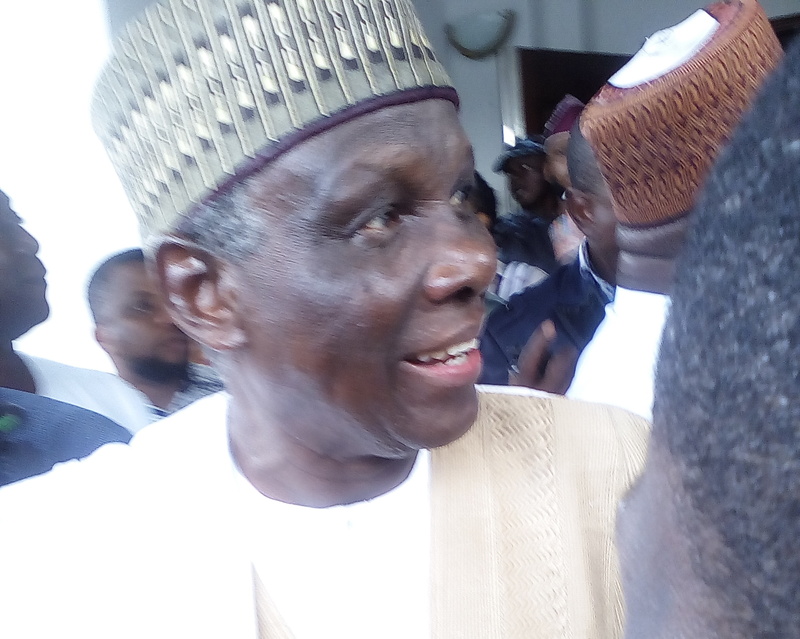 Gana, who is seeking the ticket of the SDP, explained that with political and economic restructuring, Nigerians would enjoy the dividends of democracy. A former Minister of Communication, professor Jerry Gana has given reasons why he would restructure Nigeria if elected president in the 2019 general election. “We will bring out Nigeria from the woods and move forward to development. “Another issue is infrastructure which is a priority. Any nation that must develop must have excellent infrastructure in terms of good roads, railways, waterways, airways so that goods and servicescan move. Nigeria has mediocre eeconomy we must give Nigeria 21st infrastructure. Every economy that is vibrant in the world depends on excellent infrastructure,” he added. He also noted that with his qualification as a professor, he will revamp the educational system to international standard.